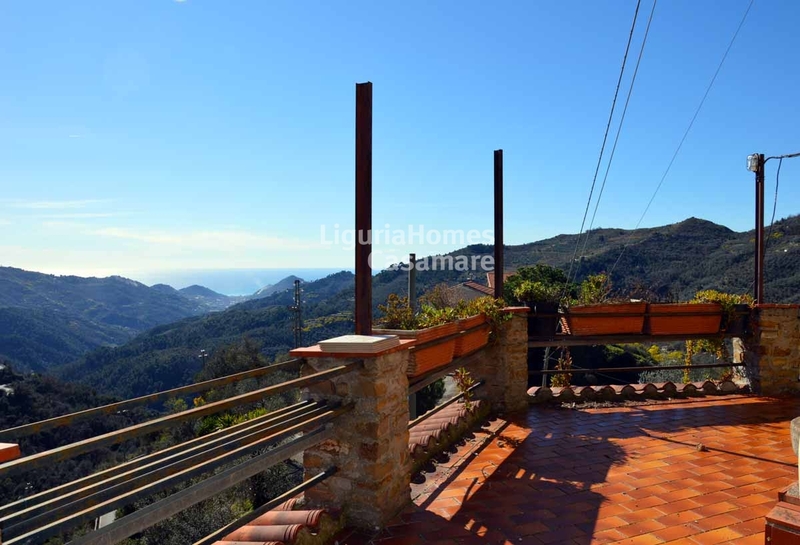 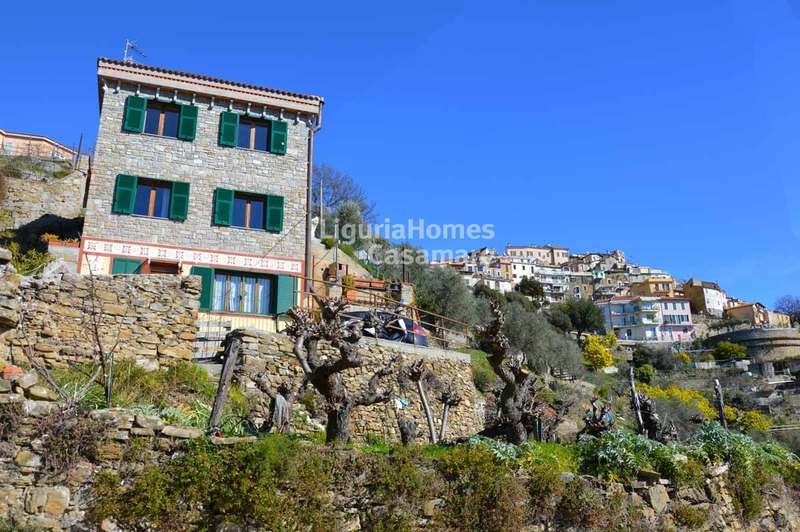 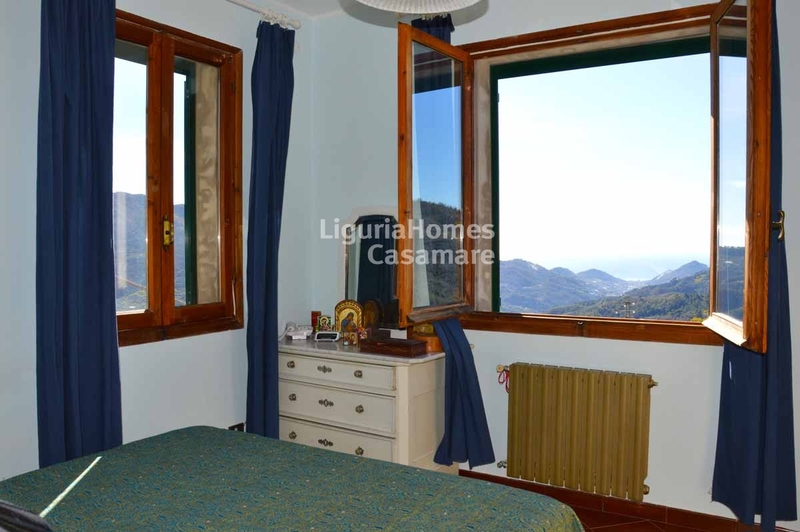 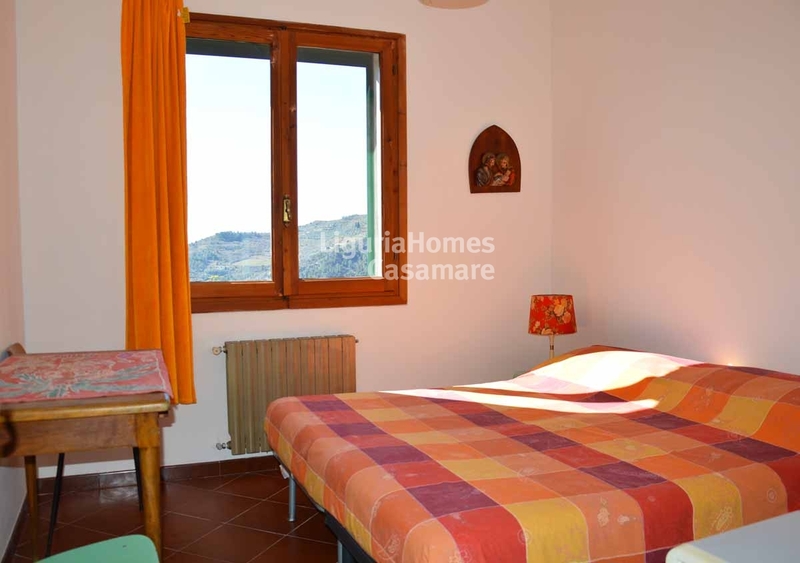 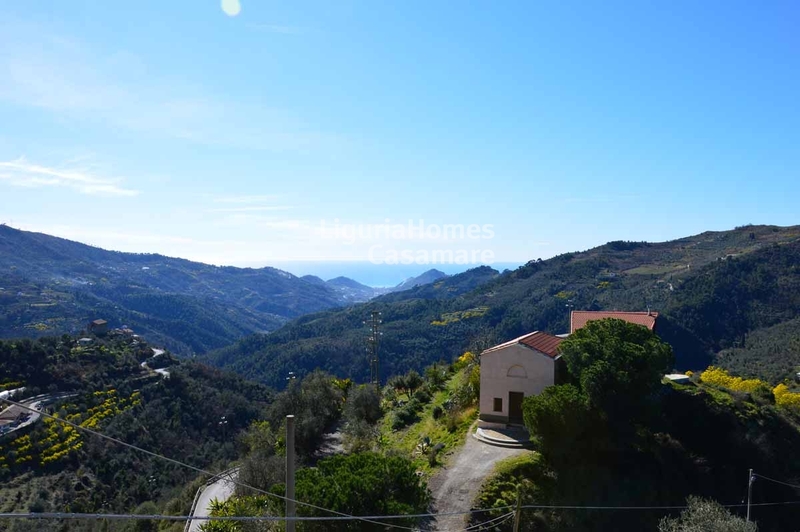 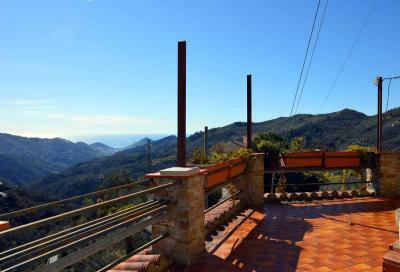 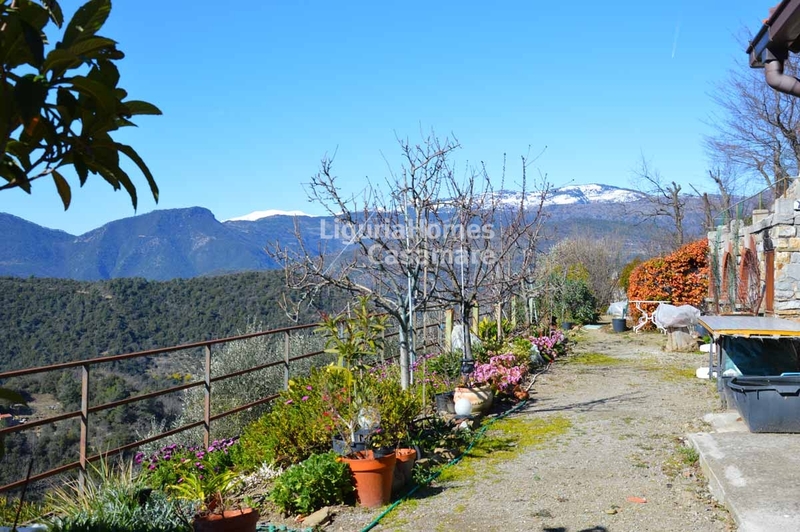 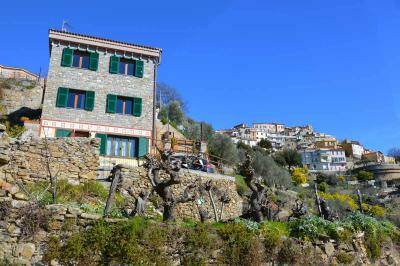 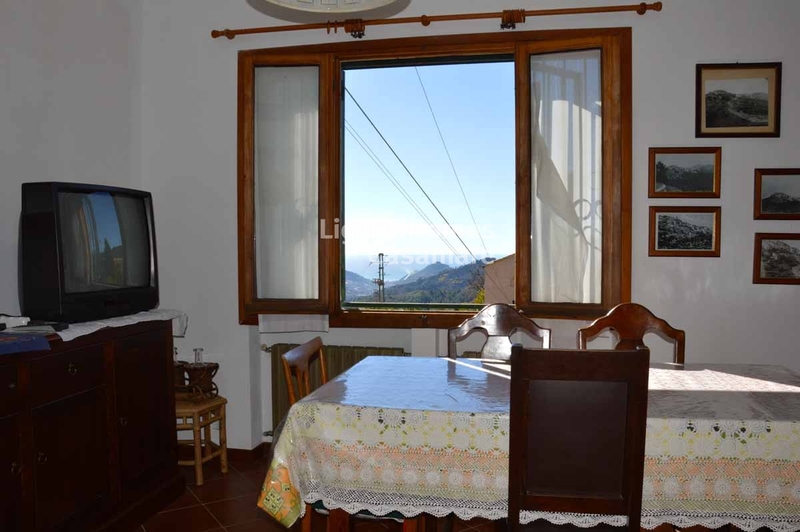 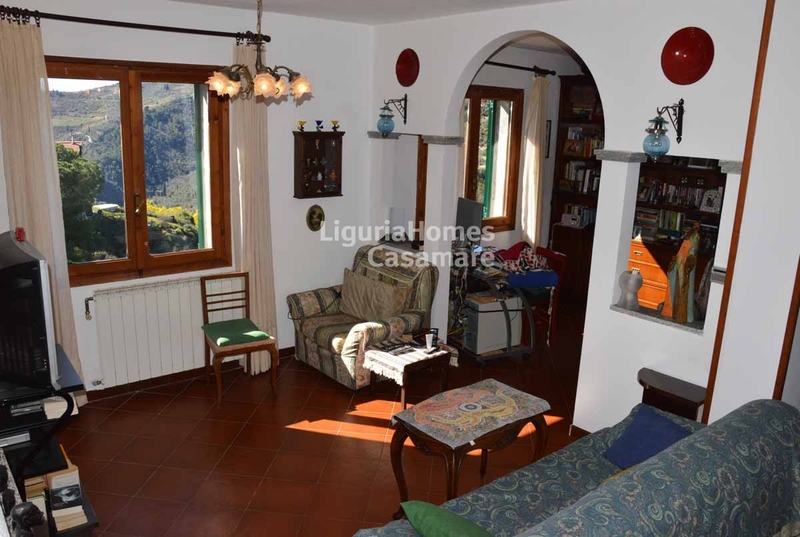 Situated in a very convenient and sunny position, close to the historical center of Perinaldo, house for Sale with amazing view overlooking the valley up to the sea with a private garden of 1,500 m2. Second floor: two bedrooms, extra room with a bed, bathroom. 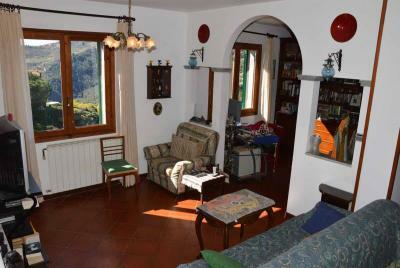 On the ground floor there is also a large and panoramic terrace. 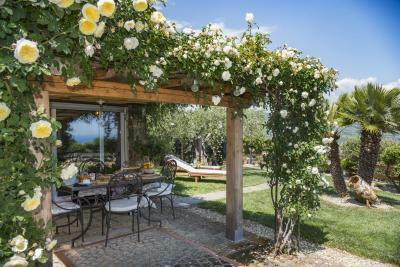 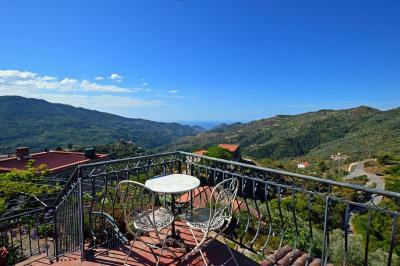 This house for Sale in Perinaldo enjoys a panoramic flat garden with summer kitchen perfect to eat "al fresco". 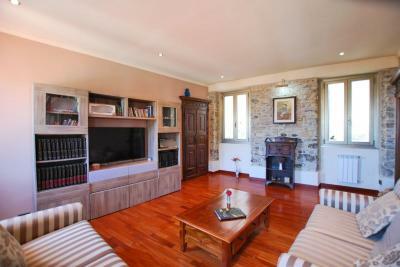 A garage and a storage/utility room with bathroom and 2 private parking spaces are included in the property.